A £41m world-first Energy Superhub will be built in Oxford, making it a model for cities around the world to cut carbon and improve air quality, the consortium announced today. 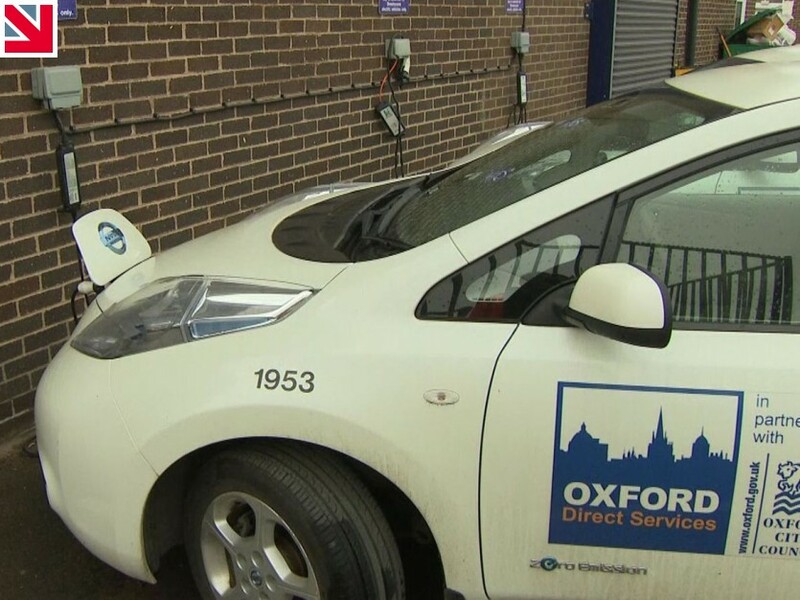 The consortium partners are Oxford City Council, Made in Britain members Kensa Contracting, Pivot Power, Habitat Energy, redT energy and the University of Oxford. A multi-million award from the UK’s innovation agency, UK Research and Innovation (UKRI), will accelerate delivery timescales of the project to decarbonise both heat and transport. 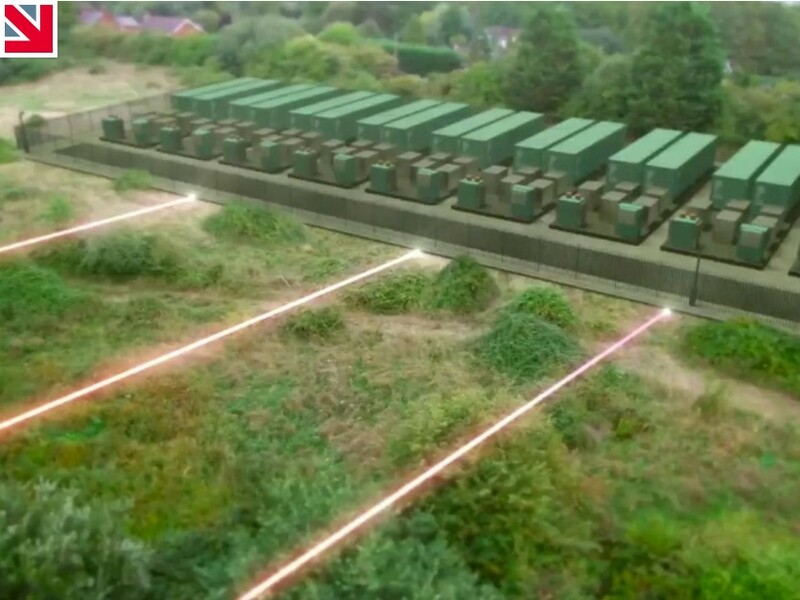 The Energy Superhub Oxford project involves the deployment of grid-scale energy storage and supports the decarbonisation of transport, power and heat across the city, supporting Oxford City Council in its journey to zero carbon. Kensa Contracting will install over 300 UK designed and manufactured innovative low-carbon ground source heat pump systems, which will result in 25 per cent lower running costs than traditional gas boilers. From 2020 to 2021 Kensa Contracting will design and install ground source heat pump systems in 300 homes using an innovative shared ground loop system that sees each household with an individual Kensa Heat Pump connected to a larger ambient temperature district heating network. Running costs for this type of system compare well to mains gas boilers, with half the carbon footprint. The optimisation platform is expected to cut heating bills and carbon emissions by a further 25 per cent, developing a tailored plan for each home based on its heat profile and taking advantage of time-of-use tariffs to shift heating demand away from expensive, high carbon times and maximise the use of low carbon, cheap, off-peak power.